Broyanica Orthodox prayer rope (chetki) - 100 knots - Istok Church Supplies Corp. 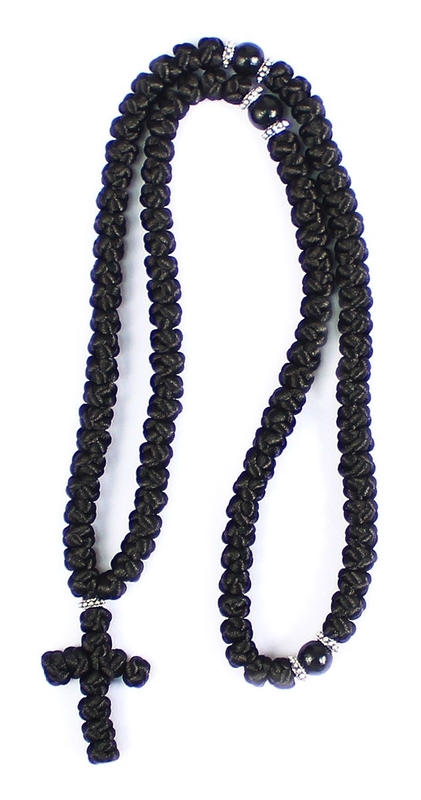 Traditional Orthodox Christian hand-made braid Broyanica Orthodox prayer rope (chetki). 100 knots.